Lovely. Were you close to it or is it zoom? 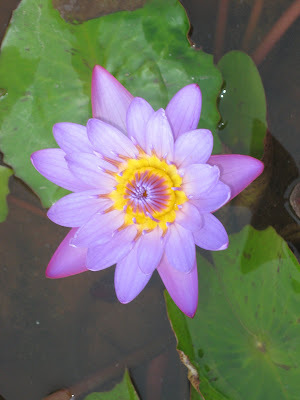 @Mridula: no, its not zoom... i was very close to it.... and it wasnt in a pond, but in a kind of tub made for growing them!